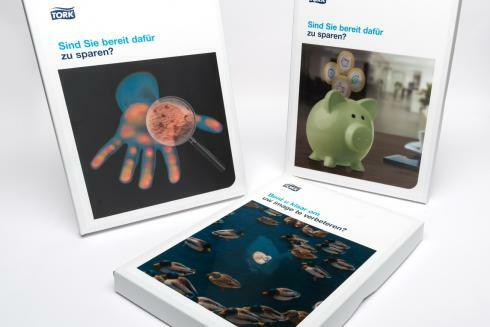 To target customers with specific business challenges and show them how Tork products can help in these areas of their business, Centigrade helped SCA Tork design and produce a series of direct mail actions addressing these particular business problems. 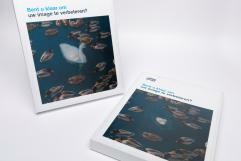 The initial series focuses on hygiene, image and cost saving, highlighting the business benefits of SCA Tork solutions in these areas. 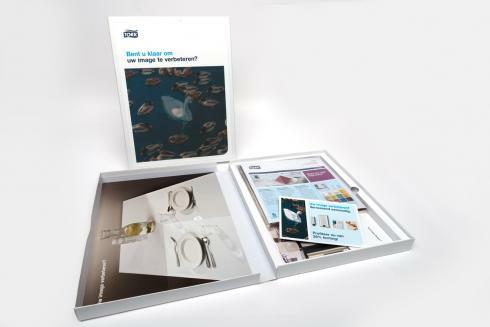 The mailing boxes, aimed at business owners and senior managers feature eye-catching lenticular covers and contain various materials, product information and a reply card with a special discount offer for further follow-up from SCA Tork Sales Consultants.